Apple has been enormously successful in developing products that solve customer problems by elegantly merging its software to amazing hardware. And so, in 2016, it'll be about time for Apple to start converting all that revenue and cash on hand into some serious leadership roles, not just me too products, incrementally upgraded. Leadership isn't just financial success with products customers want and enjoy. Leadership is also an outwardly visible commitment, over a long period of time, to products that Apple believes in. It also means using Apple's technical expertise and trustworthiness to influence the industry in areas where Apple is now following the pack, losing its lead, or needs to seize greater opportunity. Here are my wishes for Apple leadership in 2016. I've made a list and checked it twice. When the original iPad shipped in 2010, it had a tiny fraction of the CPU and GPU power of today's iPads, especially the 2015 iPad Pro. Along the way, iOS somehow got pigeon-holed as a smartphone OS that can also be used with iPads, and that hasn't worked out so well in my opinion. 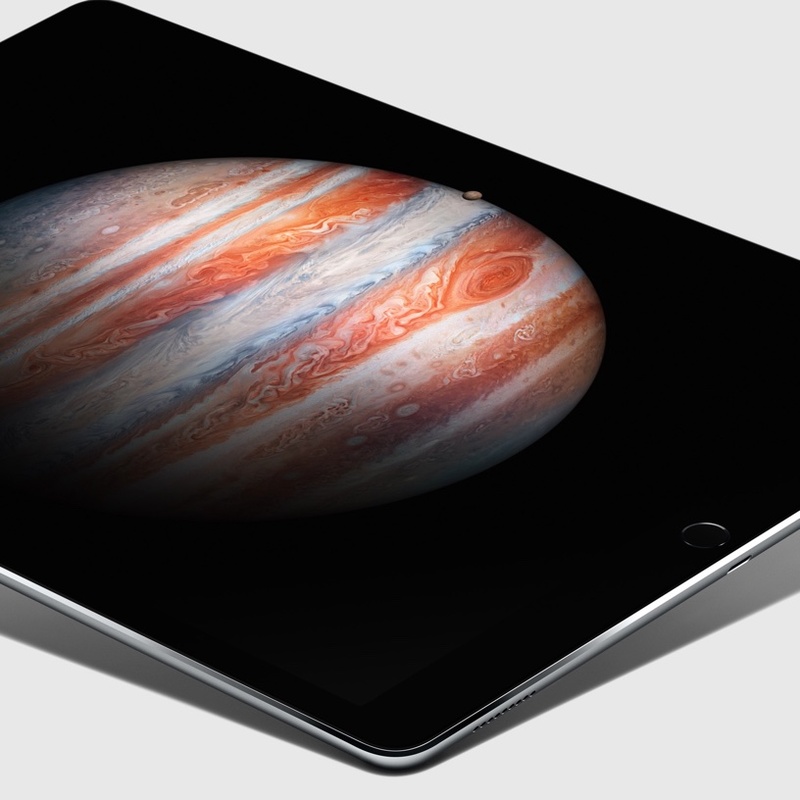 Many customers with iPhone 6 Pluses and 6s Pluses don't need even an iPad Air. What's more, the latest and greatest technologies, including a barometer and NFC + Apple Pay are on the iPhones, not the iPads. Everything in tech changes, grows, and generally gets better. iOS, now more than ever, needs to grow and exploit the iPad hardware. We've seen hits of APple's thinking with P.I.P, Split View and Slide Over, but there's more to be done. For example, a 12.9-inch display cries out for a window manager. Here's a neat concept video that suggests what could be done. Next, while I'm not suggesting that iOS apps could be built on an iPad Pro (thanks to the structure of iOS and security restrictions), it would be nice to see greater emphasis on scripting and coding on the iPad Pro. Python or Ruby support of some kind, even if sandboxed, would be welcomed by students. Home screen app management hasn't gotten any better in years. A 12.9-inch display on the iPad Pro cries out for more sophisticated presentation, arrangement, and management of app icons. Finally, I'd like to see continued exploitation of the Apple pencil as a pointing tool. Support for the Apple Pencil in the iPad Air 3 would punctuation Apple's direction in this regard. And by the way, I look forward to Apple solving the Apple Pencil supply chain problem, whatever it is. This has been a terrible blunder by Apple, but the company can still save the day once inventory is plentiful in ... January? Mac Pro. Image credit: Apple. We fret. We fret because we worry that Apple has lost heart in its support of technical professionals who want and expect the best computational platform from Apple. When Apple SVP Phil Schiller announced the Mac Pro at WWDC in June of 2013, we had already waited in much pain and angst for an update to that line. It would be a shame to see Apple's magnificent enthusiasm from 2013 turns into a dismal, depressing fade to black. 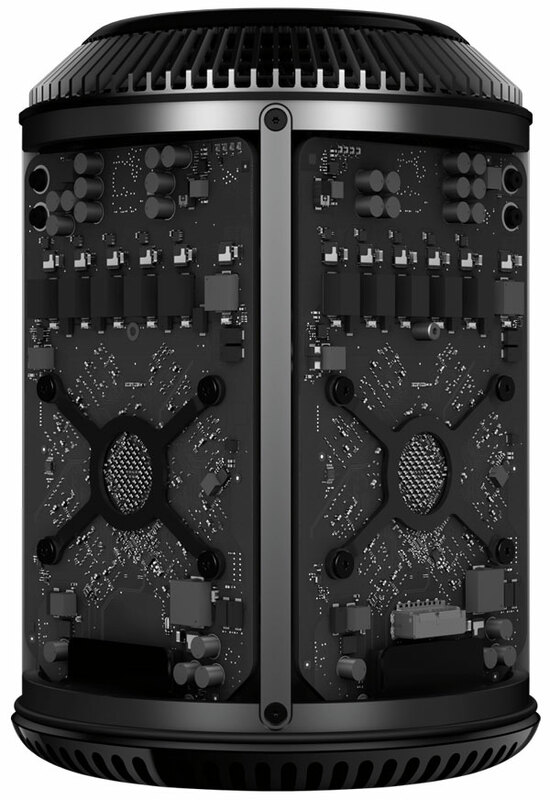 If Apple were to announce a next generation Mac Pro that relaxed some hardware constraints, made some minor concession to expandability, included the latest Xeon processors, all would be forgiven. Apple could say, we waited until we could deliver another quantum leap! All would be forgiven. Of course, a 42-inch, curved, 5K, IPS display to go along with it wouldn't hurt. The current 27-inch Thunderbolt display is an outright embarrassment to Apple, and the art of leadership is never having embarrassing products. When Apple shipped its 4th generation Apple TV with, apparently, only 1080p support, the message presented was that Apple would go along to get along. Most customers today still have 1080p HDTVs, and delving into the still immature (non)standards for deep color, high dynamic range and 4K streaming protocols would have been tough. However, Apple is a very large company in the media business. It can and should use its success to adopt standards, inspire and instruct, and bring coherence to the video industry, even if 100 percent success is out of reach. If Apple fails to exert its own technical vision and leadership in UHD TV, others will be all too willing to step in where Apple has left a competitive hole. Followers seldom get to benefit from growth and change in the TV industry and end up delivering (yawn) me-too products. And then enthusiasm wanes and sour-grapes are spread thick. 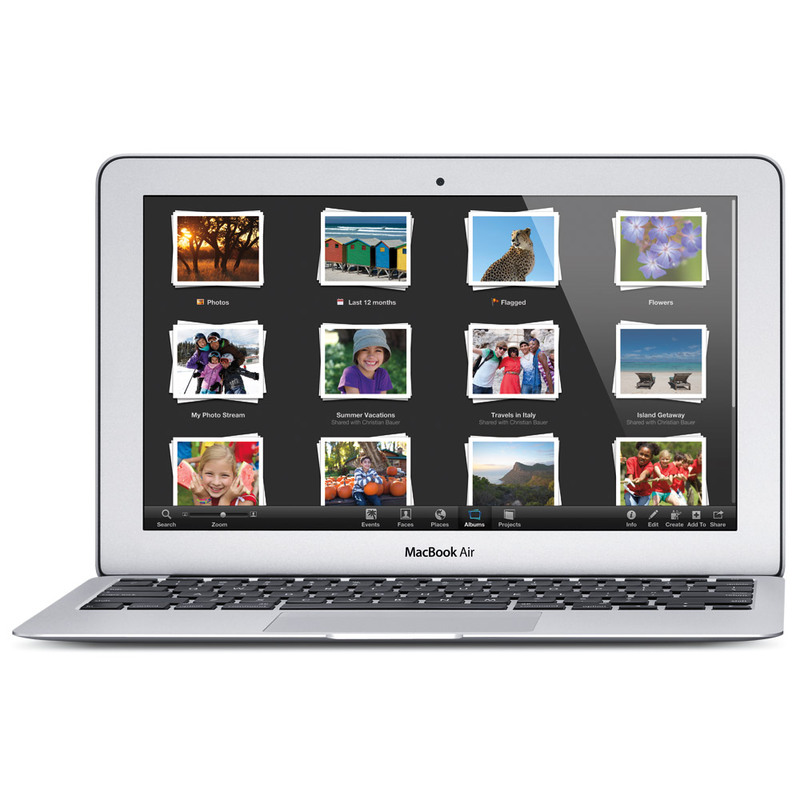 MacBook Air, ripe for education. Apple has always had education in its DNA. That's what Apple SVP Phil Schiller said in 2012. The problem is that, after years of financial starvation and middle class erosion, schools are just not able to afford US$900 notebooks for students. Instead, something like US$220 looks a lot more attractive, even if there are concessions in the capabilities of a Chromebook. Because it looks like the MacBook Air is never going to "go Retina," why not keep the MacBook as the advanced technology platform and the MacBook Pro as the preferred notebook for technical professionals and assign the already entry level MacBook Air as the educational choice? Thanks to economies of scale and clever use of technology, Apple could conceivable lower the entry price of an MBA to, say, $499, making it a lot more attractive to schools thinking of jumping ship away from Apple. The exact price isn't the point here. And cannibalization of the iPad isn't something Apple worries about. But if education is in Apple's DNA, then losing the education market because the company can't figure out how to compete, price-wise, yet maintain its quality standards, then Apple's education DNA may turn out to be that of a dinosaur's. The Apple Watch, from what I'm seeing, has been a very successful product. When the holiday accounting is over, Apple may well have sold (by some estimates) 10 to 12 million units in 2015, and that's phenomenal for a company's first foray into the wristwatch field. Of course, the next (or future) step is an Apple Watch with more independence from the iPhone and better battery life. Only having to charge the Apple Watch every few days would open the door to sleep monitoring and extended outdoor excursions without being tethered to a charger every night. It would also open the door to more extensive monitoring of wearable sensors, in clothing, that report to the Apple Watch. More important, however, is the continued pursuit of and research in physiological measurements. Eventually, we would want a future generation Apple Watch to tell us a lot about our blood chemistry, but do it in a non-invasive fashion. That's a difficult area, but the point is that continued financial success with the Apple Watch shouldn't just mean money in the bank. It should also mean serious leadership in all areas of wearable technology and medical monitoring. Otherwise, why is Apple that business at all if not to solve deep human problems? The common thread of all these items is a heartfelt wish for Apple to consciously and visibly translate great wealth into inspiring leadership in key areas. I'm waiting for Apple to vigorously remind us that incremental improvements are not sufficient for a company of Apple's enormous scale. Leadership in wearables, computational science for professionals, education, iPad/iOS technology and delivery of video entertainment are all areas where Apple has deep expertise and deep responsibility. I can't wait to see how Apple further embraces its DNA in 2016.